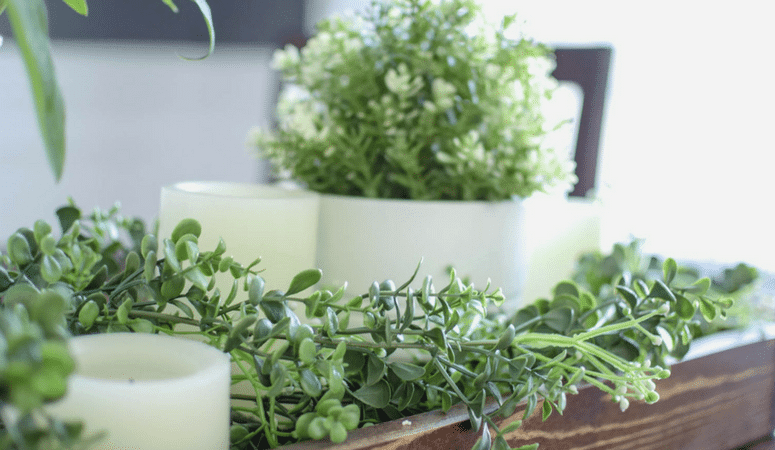 I’ve found 25 of the best Spring decor finds under $20! I’m also including a few freebies for more decor without spending much money! 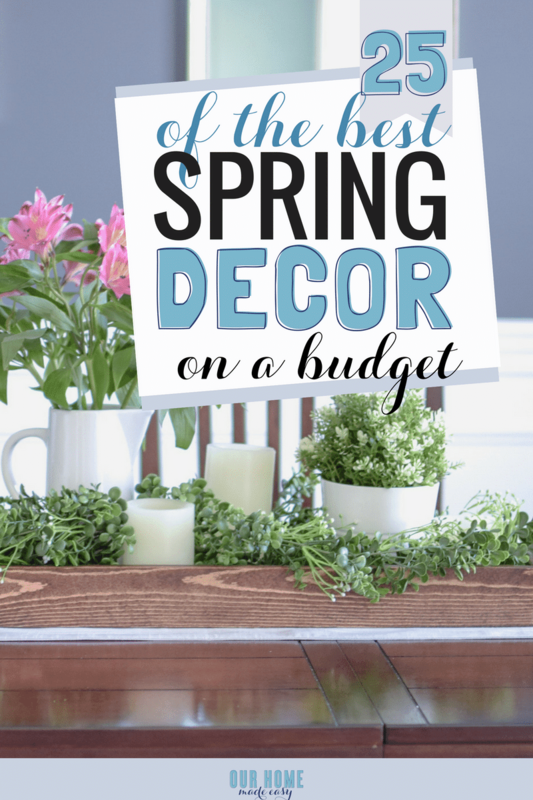 Who doesn’t love adding some cheer on a budget? When it comes to decorating, you guys all know that I’m sucker for neutrals. Not because they always look good, but because I can be a bit forgiving in when I put the decor up.. and eventually take it down! 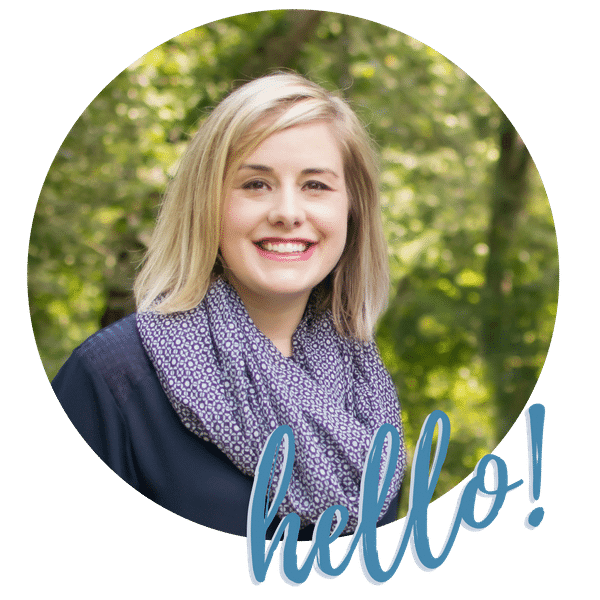 Since we all need a little more cheer in our lives amidst this rainy weather, I wanted to share my favorite Spring theme decor items. Not only will they make you smile when you walk past, but they are all less than $20. You shouldn’t have to spend much to add a nice touch to your home. And the best part about all these? You could totally leave them up for 3-6 months and they’d still look good. After all, who has time to change out their shelves every 2 months?? In full disclosure, I enjoy changing out our decor by shopping our home, I definitely do not buy new things every season. 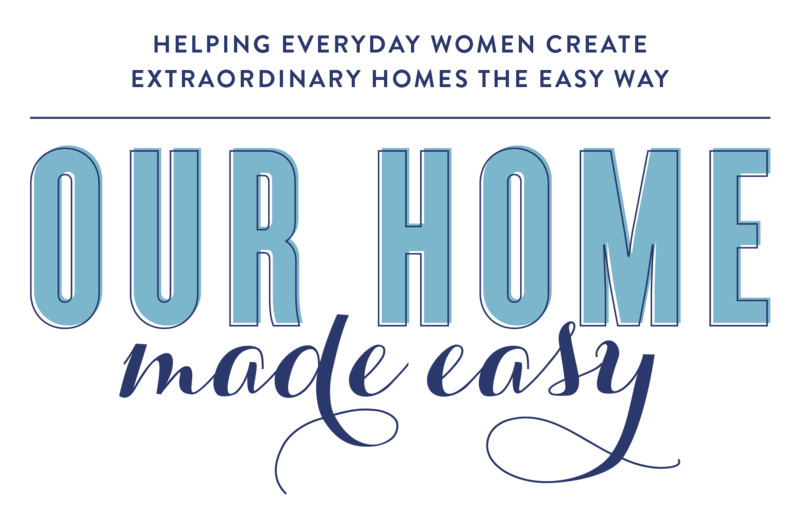 You can read about some my 5 favorite ways to decorate our home here. Don’t want to spend any money? I am super happy to help you! 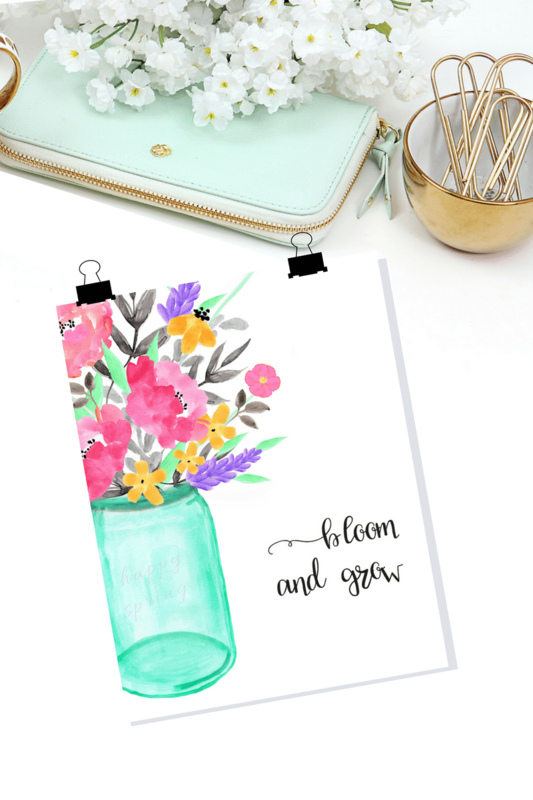 I have 12 free Spring themed prints in my free printables library. Simply print them off and pop them into a frame or hang them with washi tape. Here are my favorite Spring Decor Items for Less Than $20!